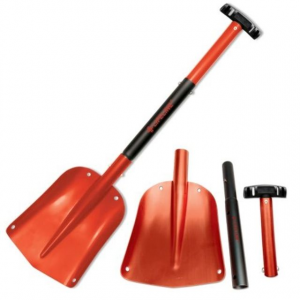 Visit Black Diamond's Deploy 7 page. 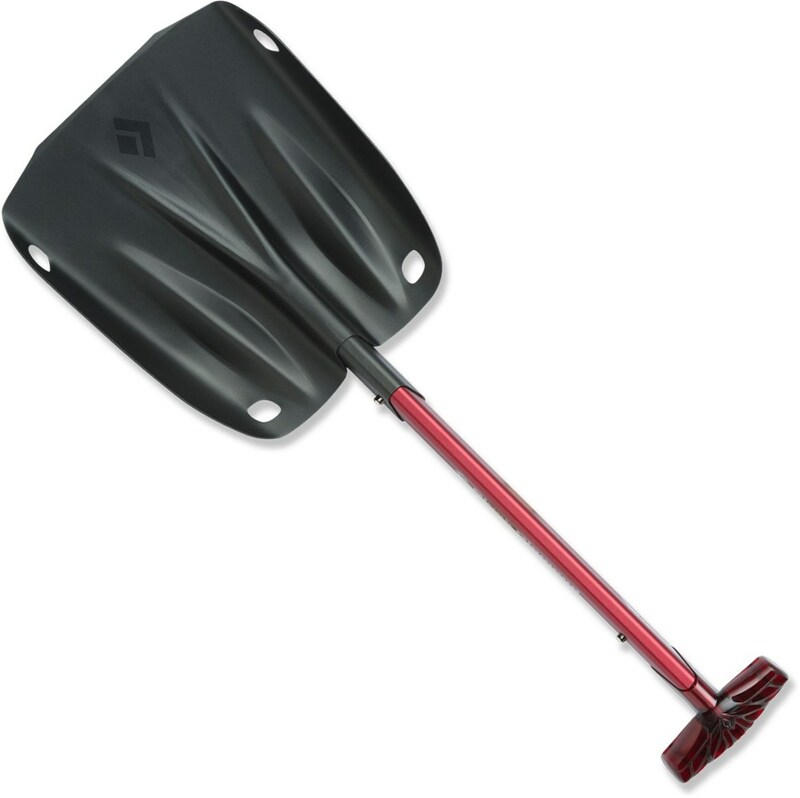 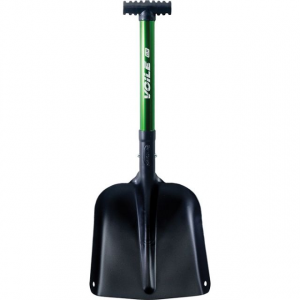 The unique design of the Black Diamond Deploy shovel allows for ultra-quick utilization in an avalanche situation. 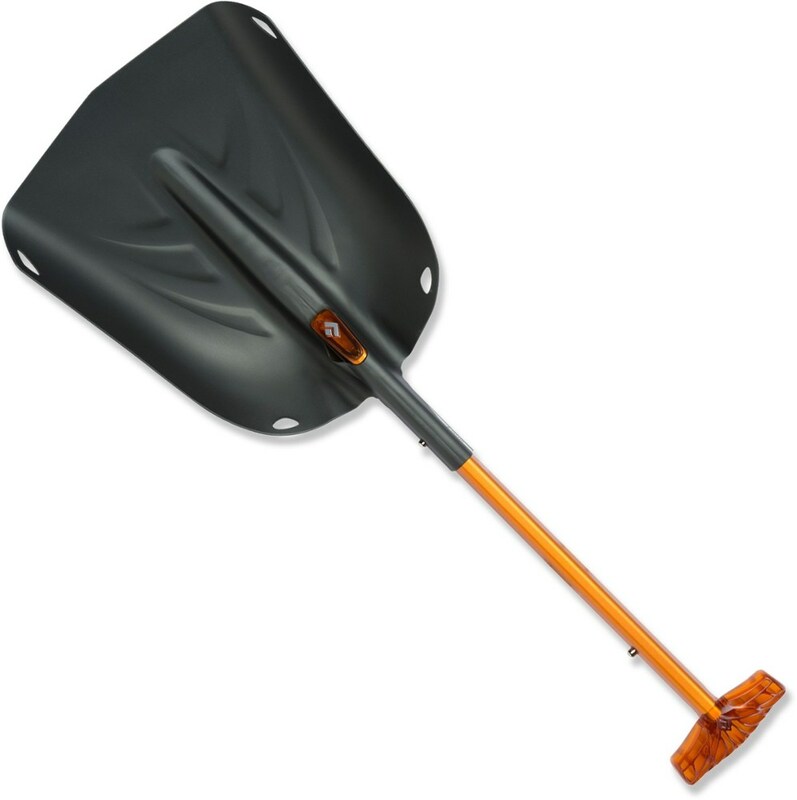 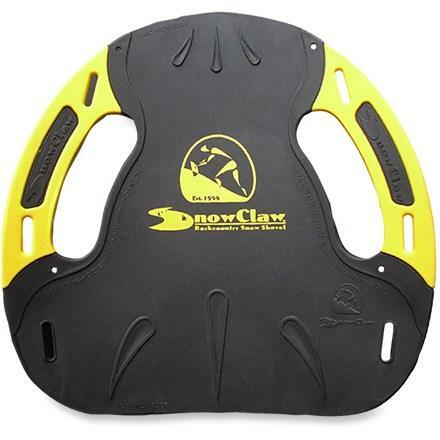 Black Diamond Avalanche Safety Deploy 7 Shovel BD1021860000ALL1. 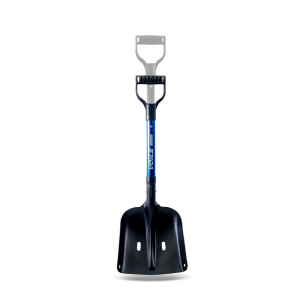 When its time to stash the Deploy in your pack the curved handle slides down and hugs the contours of the blade to take up minimal space. 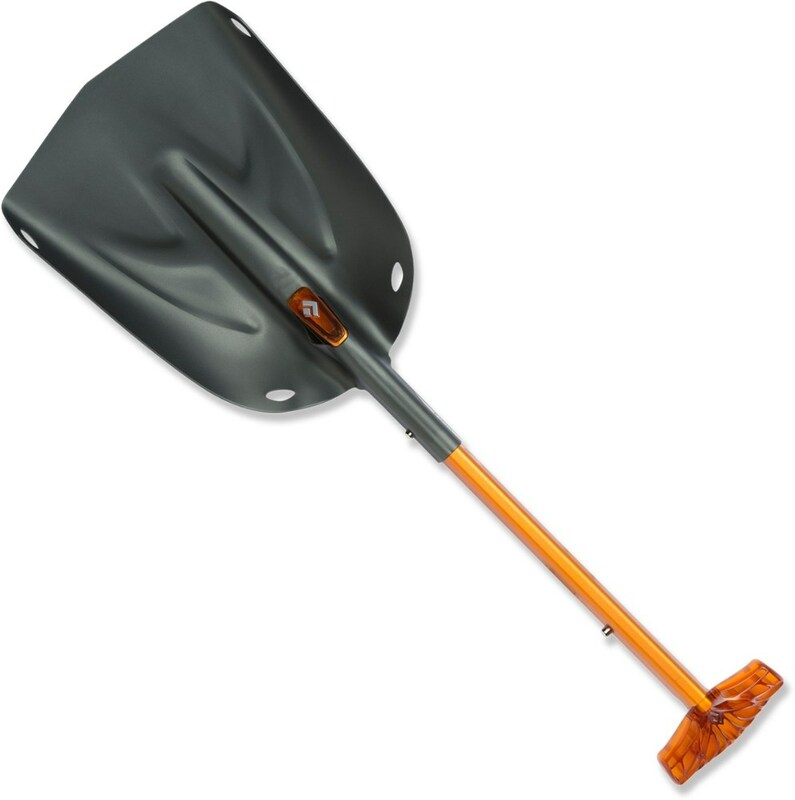 A rapid-deployment shovel for backcountry use, the Deploy 7 has a trapezoidal shaft that locks in place with a quick pull, so you don't waste time putting things together when you need to be digging.